Khalia top is the highest point (3500mt) and gives you scenic views of the snow-clad peaks of Panchachuli, Rajrambha, Hardeol, Nanda Kot, and Nanda Devi. 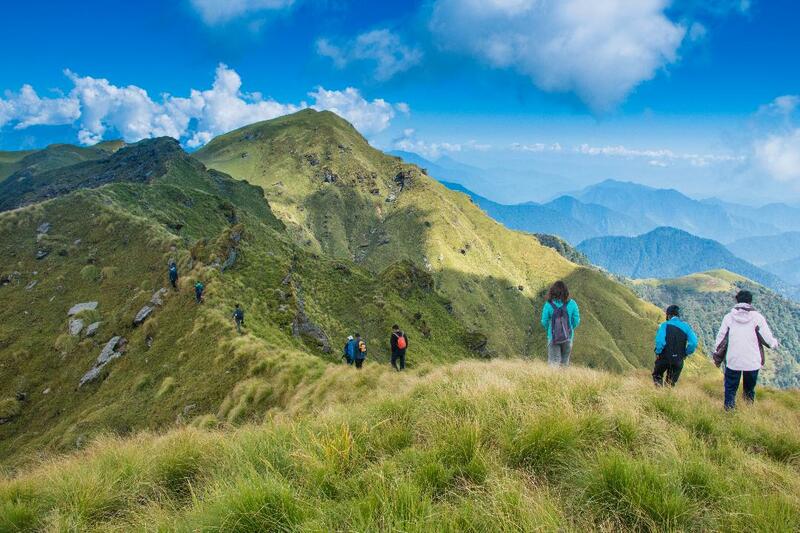 It is a popular trekking destination located nearby a small town known as Munsiyari; in the Kumaon region in the state of Uttarakhand. Munsiyari is situated in the Pithoragarh district of Uttarakhand state. Nestled in the snow capped peaks of the Himalayas; Munsiyari at an altitude of 2250mts offers splendid views of scenic snow capped peaks. Munsiyari literally translated means “place with snow”, and is also referred as Little Kashmir. Panchachuli is a group of five peaks and is the star attraction at Munsiyari. Flora and Fauna consist of Rhododendrons, Pine and Deodar trees, Birds like Wagtail, Raven, Falcon, Monal, Himalayan Griffon and serpent eagle. Leopard, Himalayan bear, Fox and Musk deer have made their home in the altitude jungles of Munsiyari. The Munsiyari is paradise for nature photographers and bird watchers. In winter Munsiyari also famous as a skiing destination. Almora is famous for its alluring beauty, snow capped panoramic view of Himalayas, rich cultural heritage, unique handicrafts and delicious cuisines. Being surrounded by the pines and oaks, the city has a divine aura that is enough to allure the backpackers. Early morning (After breakfast) leisure travel to reach Munsiyari. Generally it takes 7-8 hrs depending upon the road conditions. The scenic beauty that you see along the route will definitely make you feel refreshing and like travelling to heaven. We will see the snow capped mountain ranges, green dense forest and waterfalls. Arrival at Munsiyari by evening and overnight stay at hotel. The trek to Martoli Thatch is 8 kms takes about 5 hours. We walk through rhododendron and oak forests and climb up to 8500 ft. The trek to Martoli thatch is a gradual climb to the campsite. 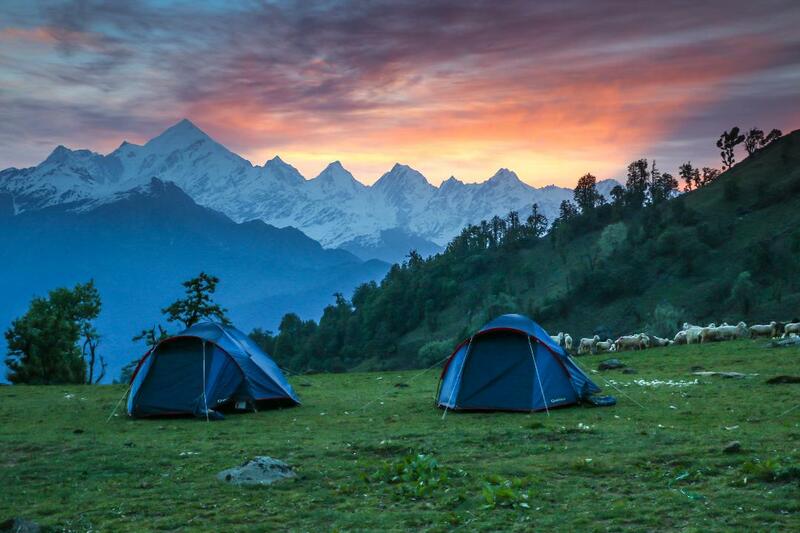 The campsite is amidst the oak forests with the stunning view of Panchachuli peak. Overnight camp at Martoli Thtach. As you leave Martoli Thatch the open sky with vast meadows beckon you. You can find out hidden treasures of nature in the form of Monal, Ghurar, Kakar, and Bharal (mountain goat). The woods had a luxuriant mix of Pine, Deodar, Oaks, Spruce and Cypress, but the main vegetation we came across as we gained height were the Rhododendron trees or Buransh as it is called in the local language. In spring the whole jungle turns red with the rhododendron flowers. With the gain in altitude these trees change’s shape to bush and colour to white. Overnight camp at Roodkhan. Early morning trek from Roodkhan to Khaliya Top to view the beautiful sunrise with Panchachuli Range. 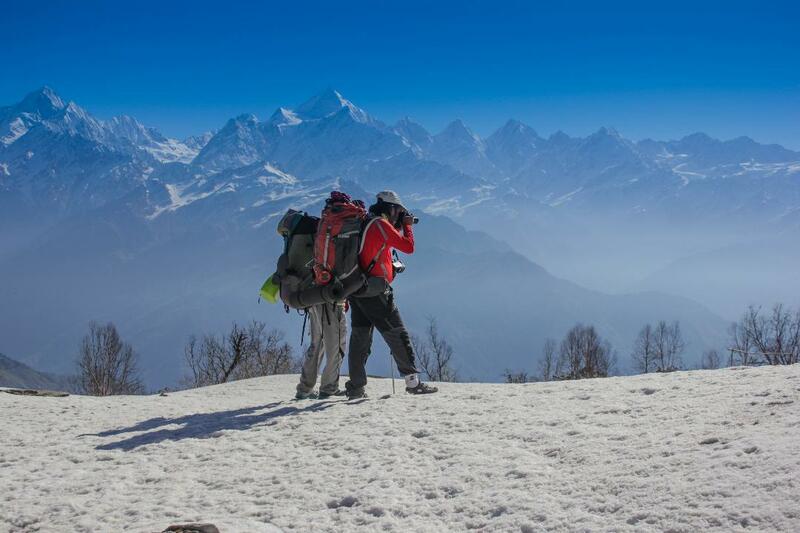 The special views from Khaliya top of the Panchachuli and Nanda devi range is the heaven for trekkers. After spending some time on top we will be back to base camp. In evening Certificate distribution and recreation activity. Early morning after breakfast we will back to Almora via Patal Bhuvaneshwar temple. Patal Bhuvaneshwar, one of the most fascinating places of the Kumaon region. Patal Bhuvaneshwar is not just one cave, rather a cave city. There is a 1 km long cave in Patal Bhuvneshwar. This is 90 feet below the ground level. Caves within caves, steps leading to another, each one unmasking deep secrets from within. You have to descends nearly 100 steps into this narrow cave, to reach the sanctum sanctorum, which gives an overwhelming feeling that you’re entering the centre of the earth. Each stone, each stalagmite within each cave or doorway, in magnificent erection revels the story of Hindu pantheon in the shapes of Gods, Goddesses, saints and known mythological characters. Day 7 Check out after breakfast. BY Train: Kathgodam/Haldwani railway Station is the nearest railway station, Kathgodam is well connected by railway network with major destinations of India. Almora is 82km (3 hrs) away from Kathgodam railway station. 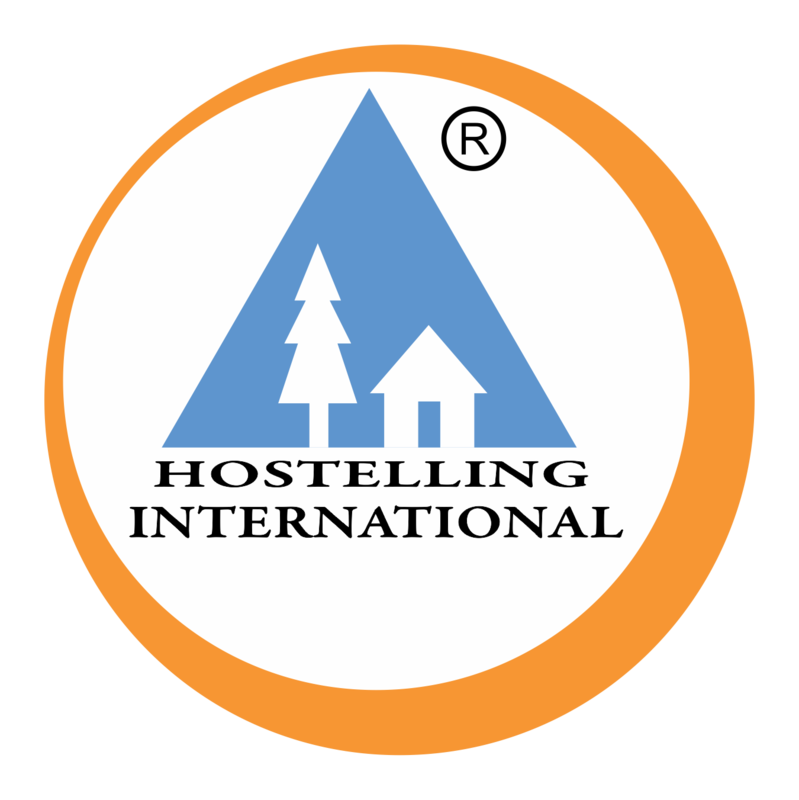 Taxi and bus are easily available from Kathgodam/Haldwani to Almora. By Bus: Almora is well connected by motorable roads with major destinations of Northern India and Uttarakhand State. Uttarakhand Transport Corporation runs buses from Delhi to Haldwani on regular basis and direct to Almora also. Bus and jeep are easily available from Haldwani to Almora. By Air: Pant Nagar Airport is the nearest Airport in Kumaon region and Indira Gandhi International Delhi Airport is nearest international airport. Pant Nagar Airport is 117km away from Almora. Taxi are easily available for Almora. In case you are unable to join this trek you will get 50% of the prog. Fee which is Rs.3550 /- (Except Online Charges) as refund, provided your online cancellation request is received before 20th May 2019 (positively). Any request received after the last date of cancellation will not be considered. Participants who have booked online should cancel online before 20th May 2019 (http://yhaindia.org/program-cancellation.php).